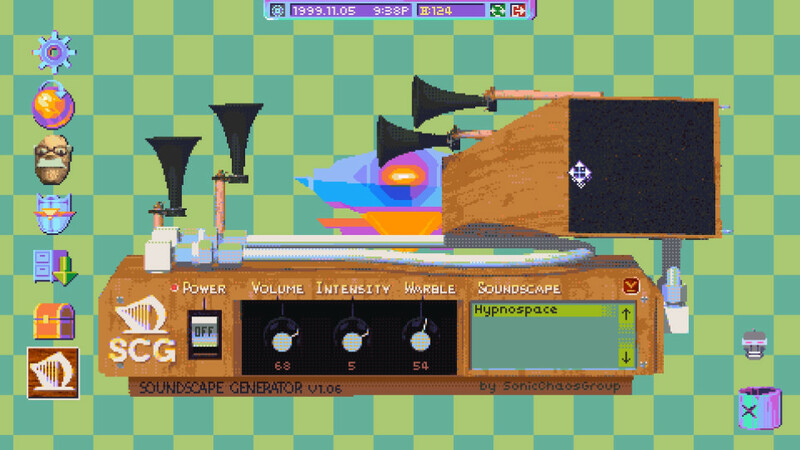 Have you ever imagined an Internet simulator of the 90s of the last century? 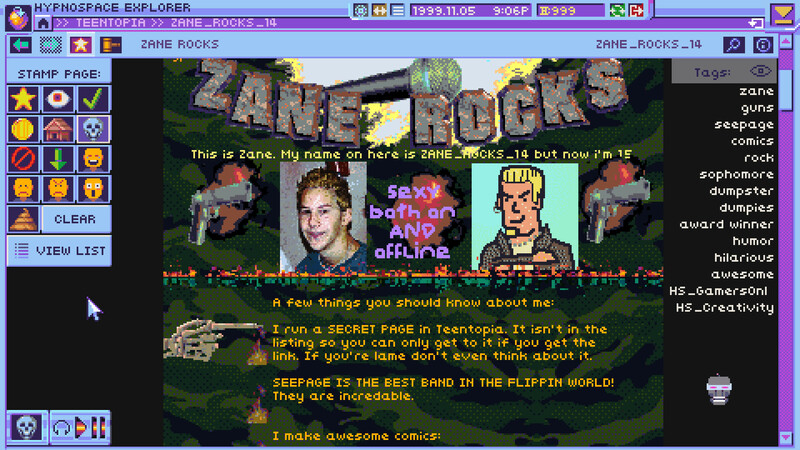 If not, then Tendershoot’s new Hypnospace Outlaw is capable of immersing you in a world of true nostalgic romance in seconds. Surf in the open spaces of the virtual web, get a prehistoric operating system, customize it to your own taste and desire, and also do not forget about the constant struggle with spam, pop-up windows and annoying notifications. In other words, welcome to the distant past, when the trees were taller, the grass is greener, and the Internet worked with the speed of movement of the average snail.